It’s Friday 13th and we are one week away from Spring. The vernal equinox falls on March 20th at 6:45pm EST this year. The daffodils and hyacinths are already beginning to bloom around Atlanta. 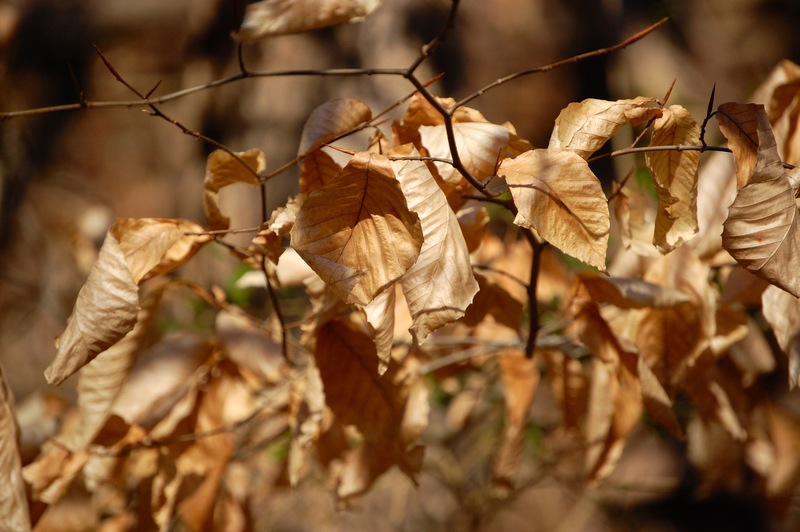 Soon, winter’s last clinging leaves will fall from American Beech trees to make room for fresh new occupants.